Eszter Bartha is a habilitated Assistant Professor in the Department of Eastern European History at the Eötvös Loránd University in Budapest. She received a PhD in History from the Central European University in Budapest in 2007 and another in Sociology from Eötvös Loránd University in 2012. 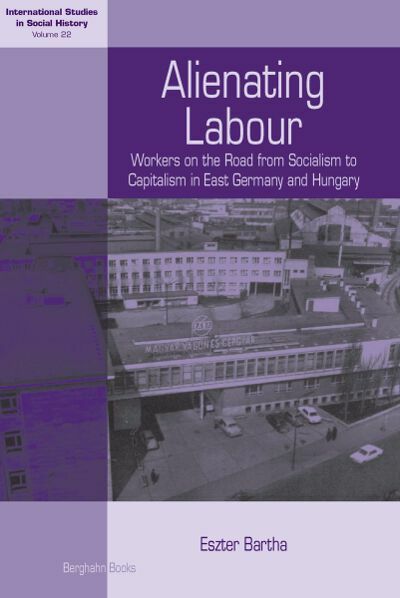 Her current work examines the relationship between the party and the working class in the declining phase of Communism.